I love the practice of creating my life in a beautiful way. I love the practice of creating my life in a beautiful way. Exploring resonance, reverence and spaciousness have been top of mind since leaving my corporate job a little over 12 years ago. So much has changed since breaking free of my golden handcuffs. Over this significant transformational process, I’ve learned to shed my masks, face (and accept) my shadow and reclaim my feminine sovereignty. I’ve totally transformed my precious life and continue to practice becoming a better version of myself every day. I’m grateful for the evolution from an ego-driven, stressed out TV advertising sales director to the Soulful Transformation Goddess I am today. My heart’s purpose is to witness, listen and engage with women who want to walk in beauty and reclaim their feminine sovereignty with full awareness of their voice, power, divinity, and joyful essence. I revel in my true calling because I’m clear about how I wish to show up on the world. 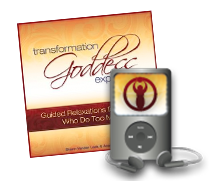 I hope this topic will spark you to compare, contrast and explore how you wish to choreograph your sacred life. 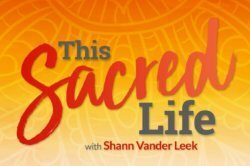 You can listen to the podcast by simply clicking on the audio player below or download This Sacred Life to your iPhone, Android phone, or mp3 player at iTunes, Spotify, Podbean, and Stitcher. Once you uncover how you want to show up in the world, the next step is to gain clarity about what each of these areas represents to you. You have the choice to define your role and engage in activities that will support you to flourish and open your heart. Let’s dig into each of these topics a bit deeper. I practice loving-kindness every day with my family, friends, and community. My practice includes nonviolent communication, generosity, mindfulness and staying in the present moment. I’m not a very patient woman, so learning to be gentle with myself and others is a big part of my practice. I tend to want what I want, and want it now! Thankfully, I’ve learned to laugh at this part of my personality. 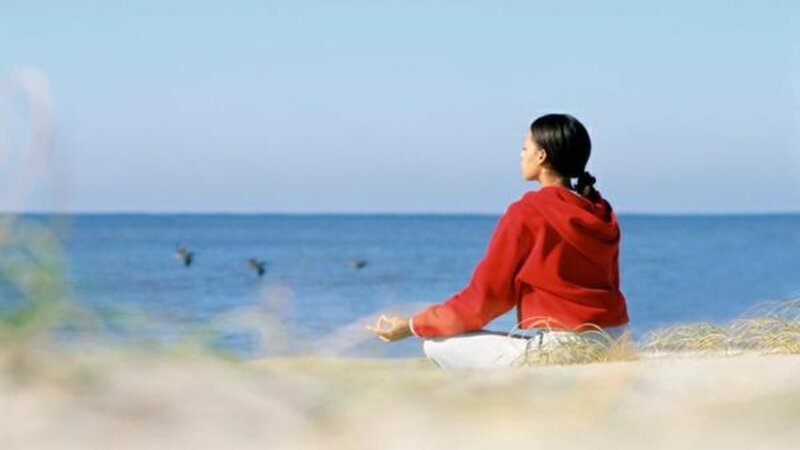 If you want to experience loving kindness and compassionate self-care, pace yourself and breathe deeply. Learn to recognize old patterns and quiet your shaming inner critics. Move through your life with the intention of leaving every person feeling loved and energized after sharing time with you. Compassionate self-care is a generous and loving way to honor your mind, body, and soul. I love landscape photography, music, writing, painting, cooking, and making my personal space inviting and beautiful. My environment, personal style, and creative endeavors contribute to living sacred life. I find so much joy and peace living in a small village surrounded by water, woods, and wildlife. My spiritual practice is a work in process. I begin and end each day giving thanks. I often light a candle and pray for the world, our country, my community, family, and friends. I commune with nature often and make time for conversations with my angels and guides through prayer and journaling. I love lighting a candle, setting an intention and asking questions of my higher knowing. It’s amazing what messages flow on to the pages of my journal when I set a sacred container and listen. On the days you experience self-doubt, fear, and uncertainty, you can still give thanks. Choose to be grateful for your health, that you have clean water to drink and a warm bed to sleep in at night. Learn to give thanks for your current situation, just as it is. What is your heart and soul’s purpose?